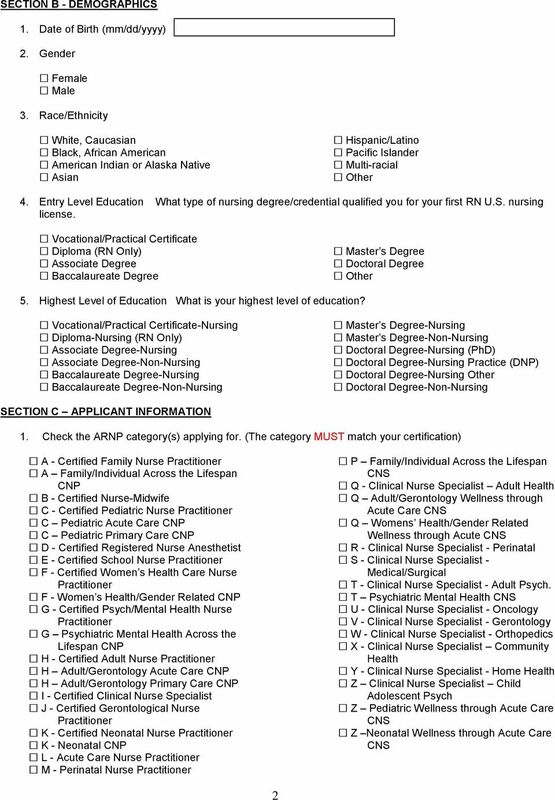 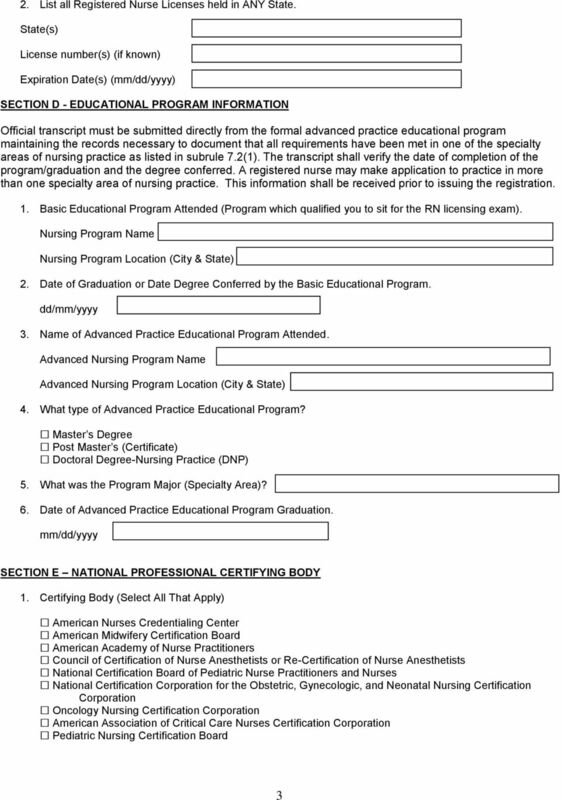 Download "APPLICATION FOR ADVANCED REGISTERED NURSE PRACTITIONER"
BOARD OF MEDICINE APPLICATION MATERIALS FOR INITIAL REGISTRATION & RENEWAL OF INTERN/RESIDENT/FELLOW & HOUSE PHYSICIAN PURSUANT TO 458.345, F.S. 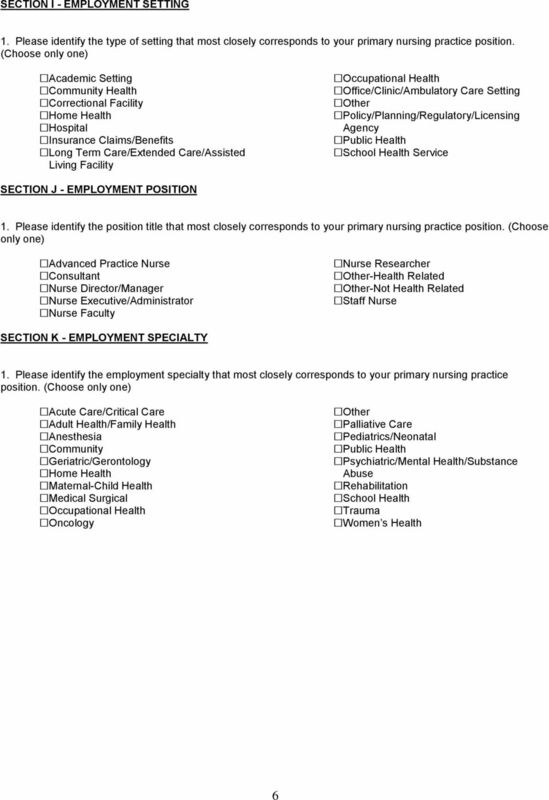 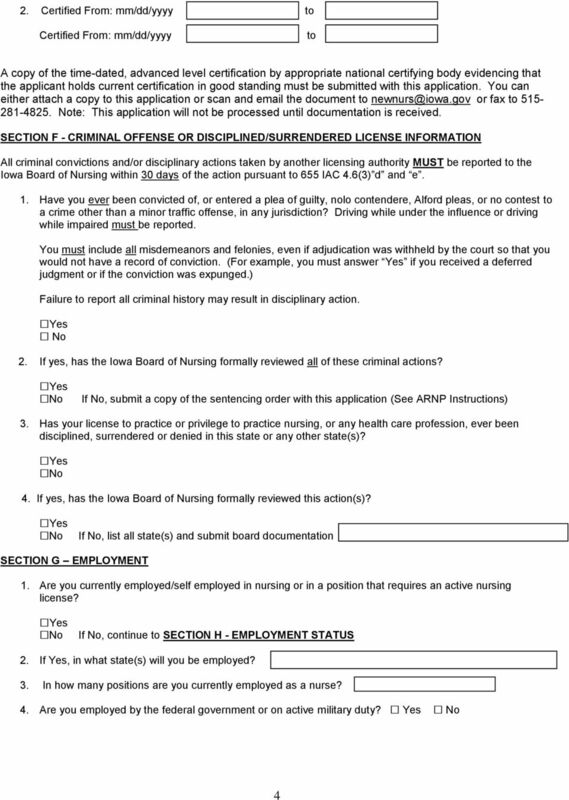 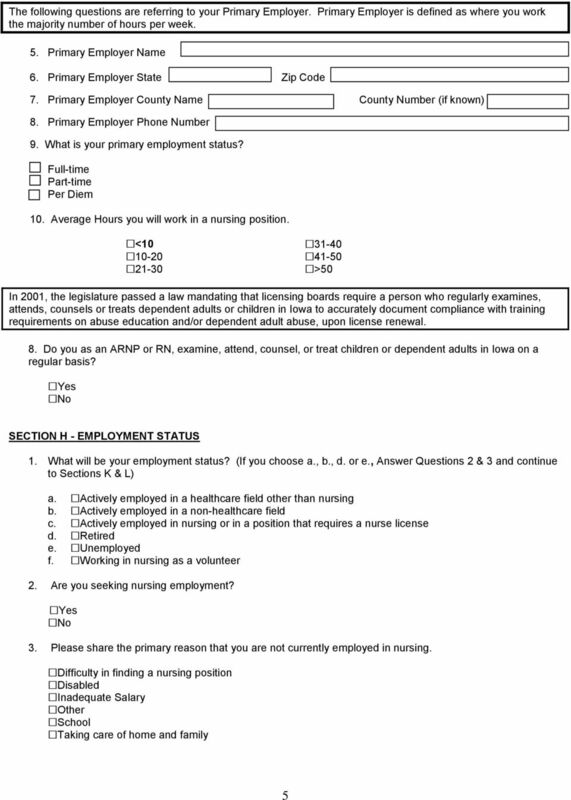 Applications can be submitted online using a credit card at www.prometric.com/enus/clients/nurseaide. 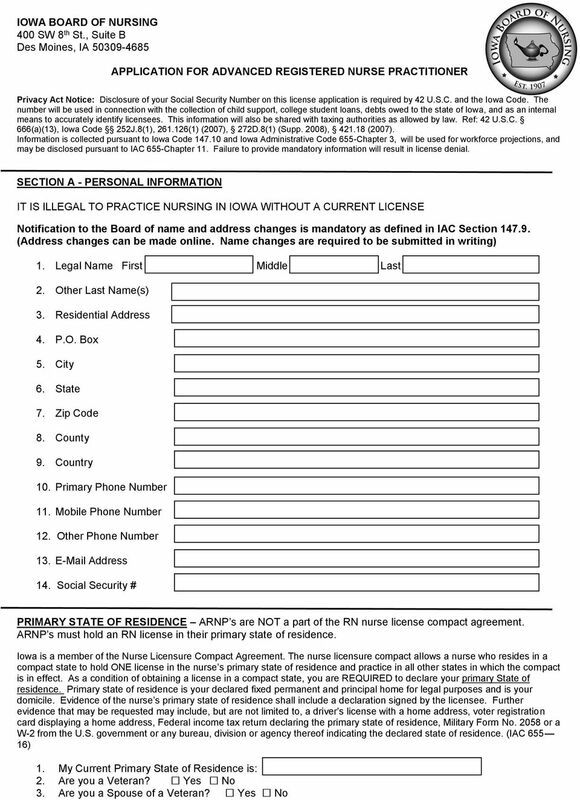 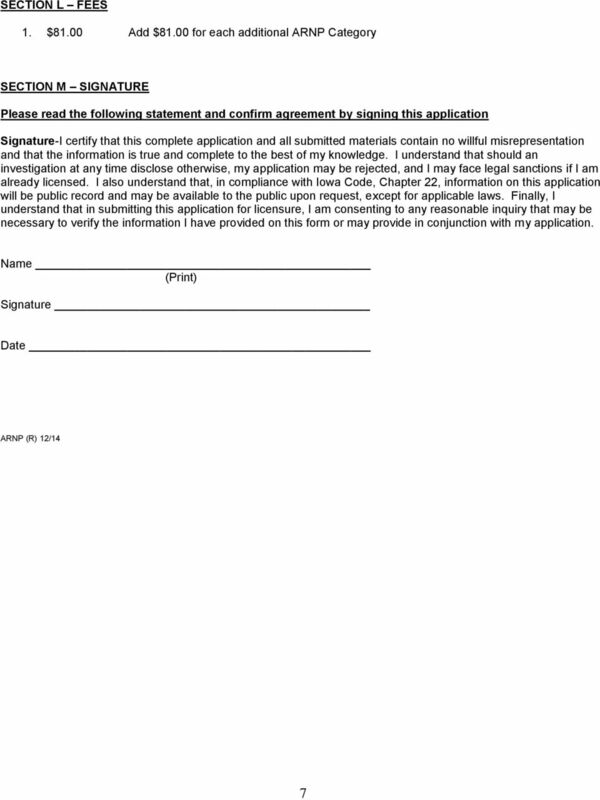 BOARD OF CHIROPRACTIC MEDICINE GENERAL INFORMATION/INSTRUCTIONS REGISTERED CHIROPRACTIC ASSISTANT HOW TO APPLY FOR FLORIDA LICENSURE *** PLEASE TYPE OR PRINT IN BLACK INK - PLEASE READ CAREFULLY *** 1.